Trust DEFENDER® to make thieves and vandals think twice about approaching your property. 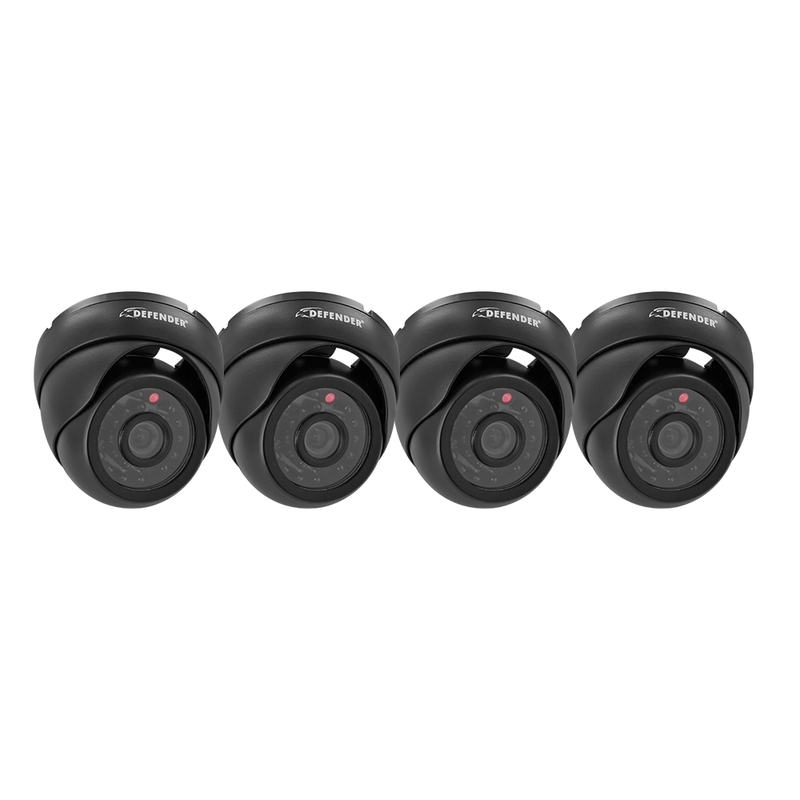 Four sleek dome cameras blend seamlessly into any environment, while four outdoor bullet cameras keep a watchful eye with glare-reducing sunshade and 100ft of automatic night vision. 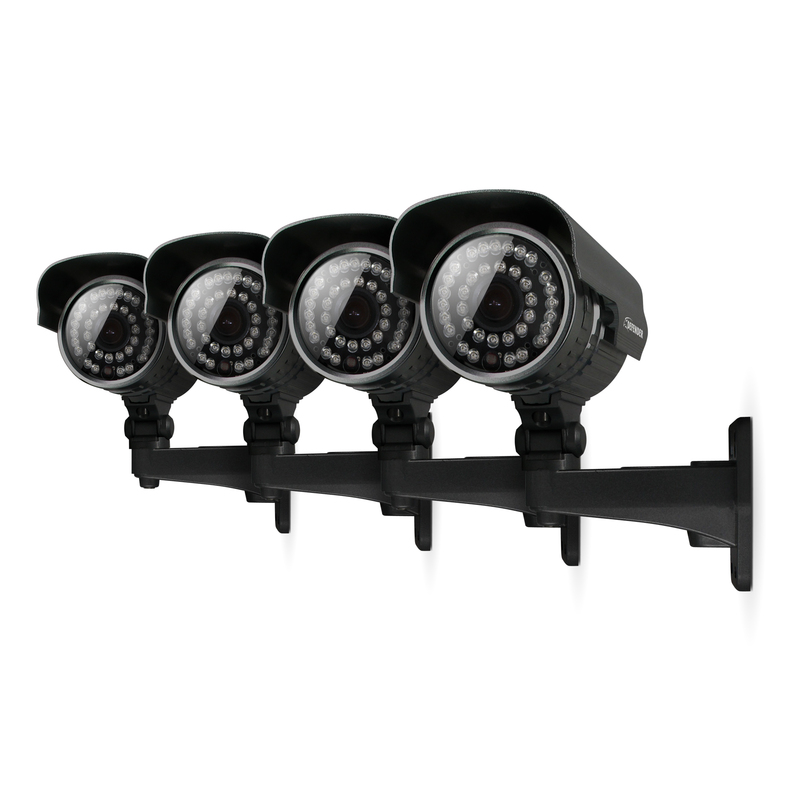 All DEFENDER® cameras feature 600 TVL resolution and high-density, weather-resistant aluminum housing, so you’ll see everything happening on your property clearly - even in the dark. View your camera feed anytime, anywhere with remote viewing via Internet, smartphone & tablet and receive email alerts with photo when motion is detected on your property. 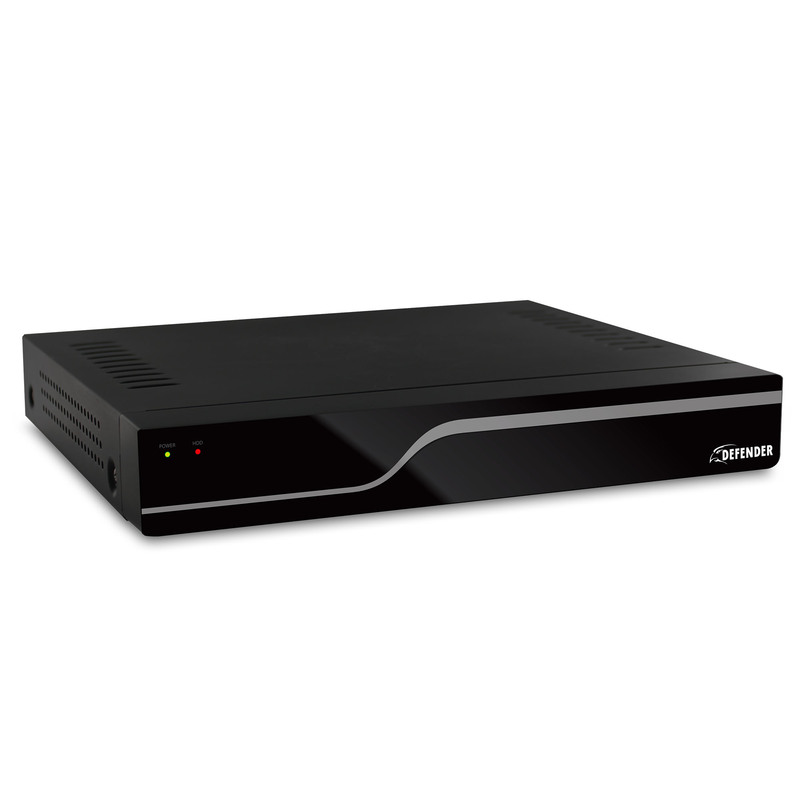 Our 1 Step™ Remote Viewing software application auto-networks your DVR in less than 5 minutes, available as a free download for PC and Mac. Record over 2 years’ worth of footage on the included 500GB hard drive. DEFENDER® systems function just like a computer, with a mouse for pointing and clicking and an intuitive icon-based menu for easy set up and use.